We can now service LTO Ultium Tapes for data recovery and file transfer to other tapes or to hard drives. The service includes LTO1 LTO2 LTO3 LTO-1 LTO-2 LTO-3 data cartridges. If you need a LTO Ultrium Tape Transfer service, then contact our friendly company. 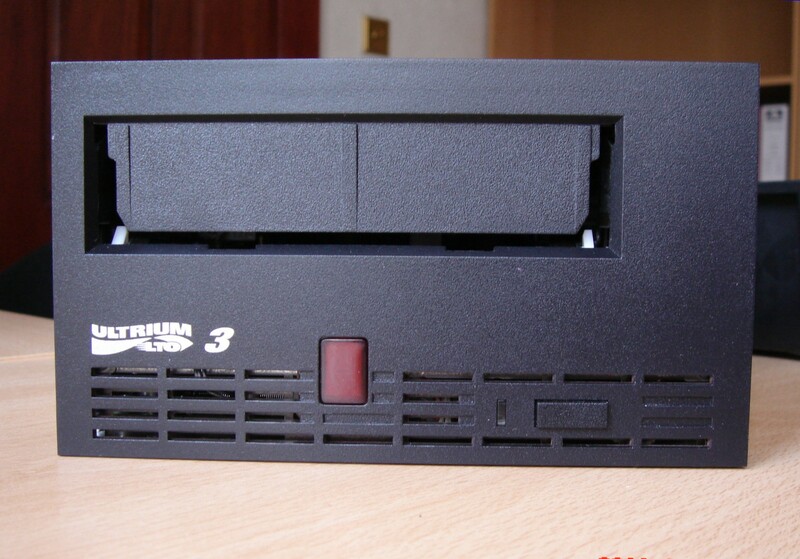 We can now service LTO Ultium Tapes for data recovery and file transfer to other tapes or to hard drives. The service includes LTO1 LTO2 LTO3 LTO-1 LTO-2 LTO-3 data cartridges..